Netflix hit series is back! Agent Peña, how much do you know about the Cali Cartel?" 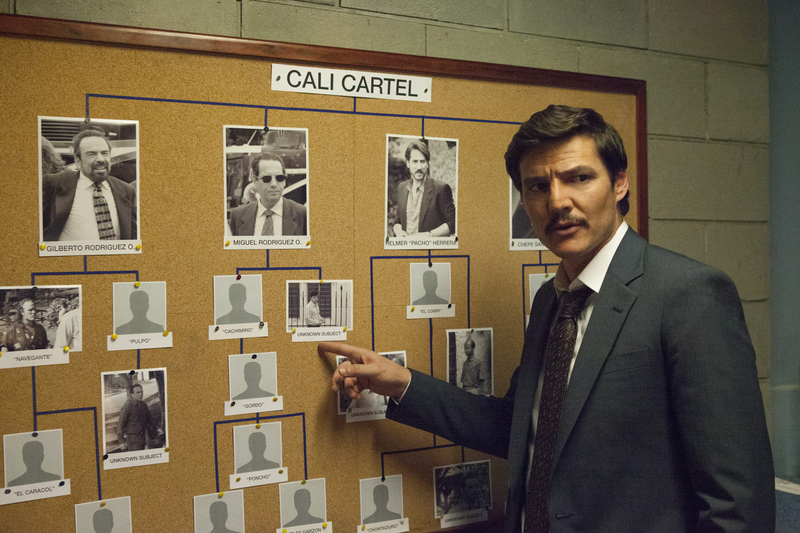 In a post-Pablo Escobar world, those final words spoken in the last season of the Netflix original series Narcos, foreshadow the upcoming season’s pivot into the corrupt, powerful, and wildly profitable world of Colombia’s Cali Cartel-the biggest drug lords you’ve probably never heard of. The third season of Narcos will premiere globally on Netflix on September 1.